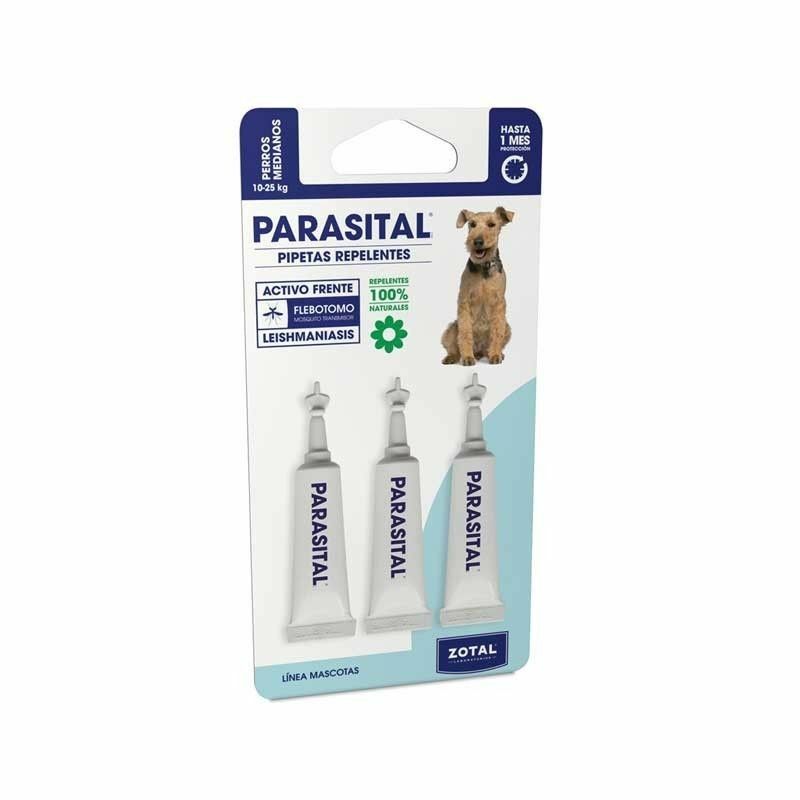 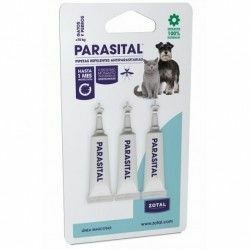 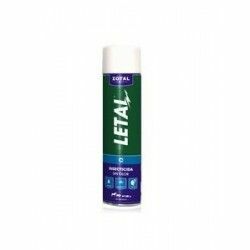 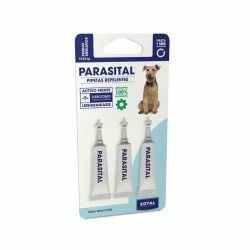 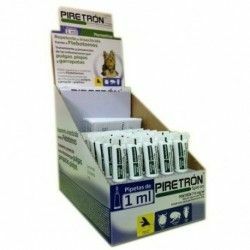 Use on animals not infested, by applying the contents of the pipettes are necessary in the area of union between the neck and the back, and at the base of the tail, lifting the hair of the animal to which the liquid is in contact with the skin. 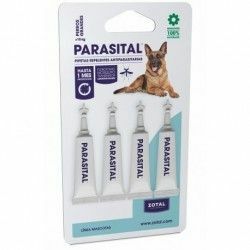 Efficacy tested against the mosquito of the genus Phlebotomus, which is responsible for transmission of Leishmaniasis in dogs. Apply once a month.